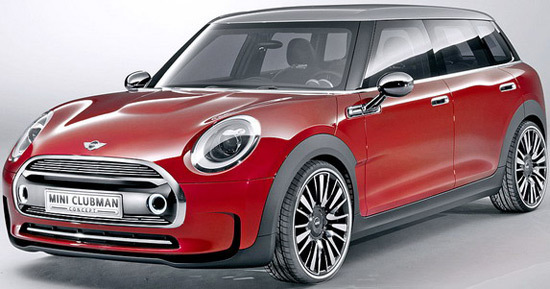 After last year’s premiere of the new Mini in the classic, three-door hatchback, edition, BMW announced the new bodywork options for a new Mini based on UKL1 platform. 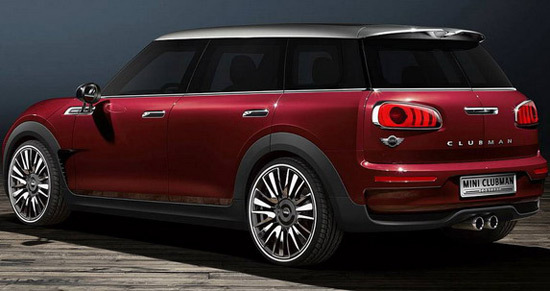 One of them is the new Mini Clubman which will have its world premiere next month at the Geneva Motor Show. 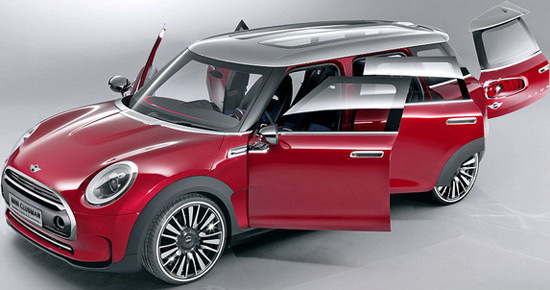 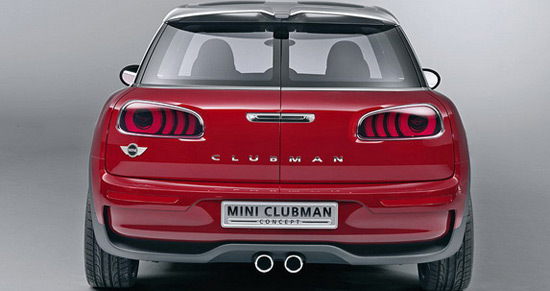 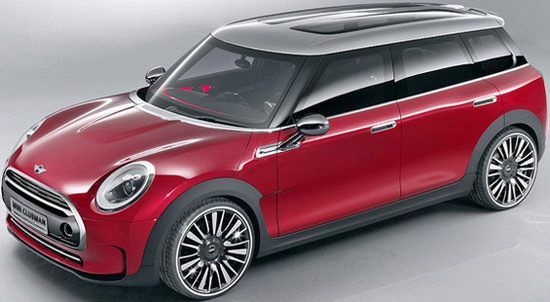 The new Clubman is 128 mm longer and 54 mm wider than the current Mini Countryman. 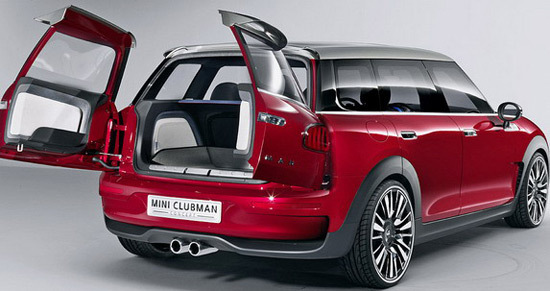 Mini Clubman, among others, got a set of 19- inch alloy wheels, numerous chrome details (including mirrors), panoramic glass roof, interior with quality materials (leather, wood, chrome-plated elements … ), round high-resolution screen, and has also a two-part door on the rear as in the present model. 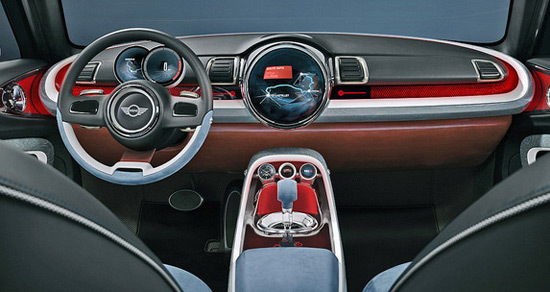 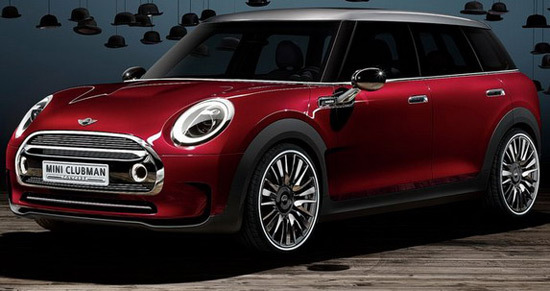 New Mini Clubman will offer 1.5 liter three-cylinder and 2.0- liter four-cylinder petrol and diesel engines, combined with six-speed manual or optional six-speed automatic transmission. 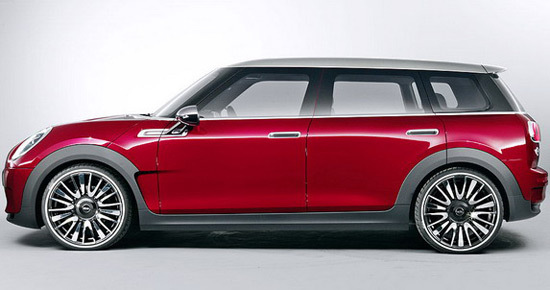 The price is still unknown.